Logiplaces is a 16 puzzle made of concrete, that enables you to take home a piece of memory you made at any place in the world. 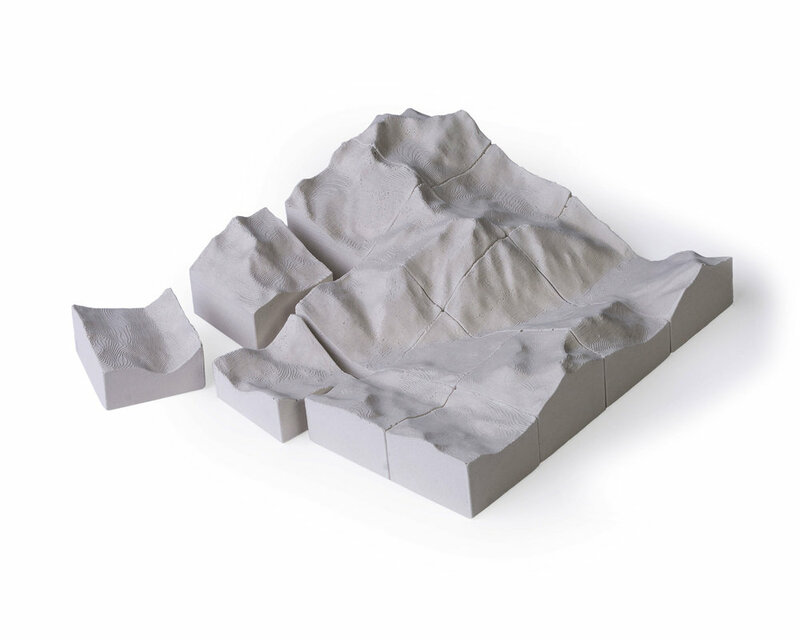 This one-of-a-kind tabletop sculpture will help you see the place in a whole new perspective. Our next product will be whatever our fans choose! Sign up to our mailing list to get updates! State-of-the-art 3D technology enables us to create our moulds to pour concrete. Experience a place and create a memory of it. Browse our products and pick your favorite place! We 3D print a mould that fits the exact landscape. We create a special concrete recipe to fill the moulds. The finishing touches of each piece are handcrafted. Start puzzling out your landscape!